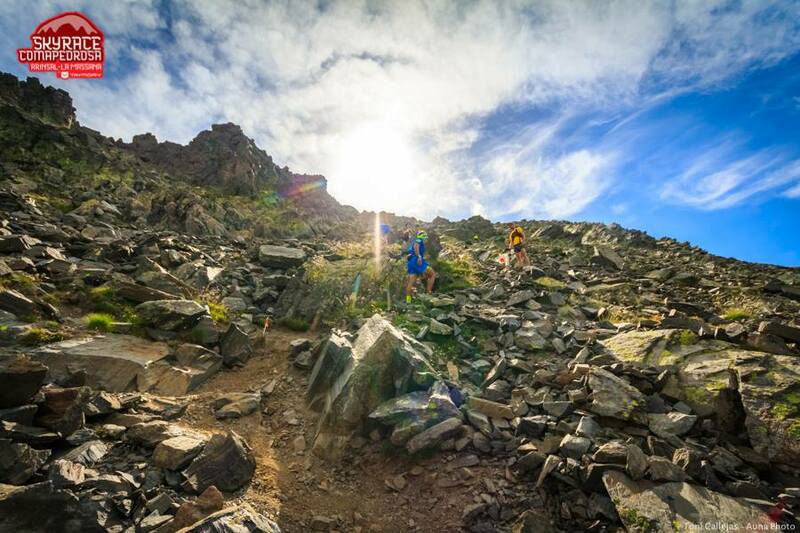 Registration opens for SkyRace Comapedrosa! 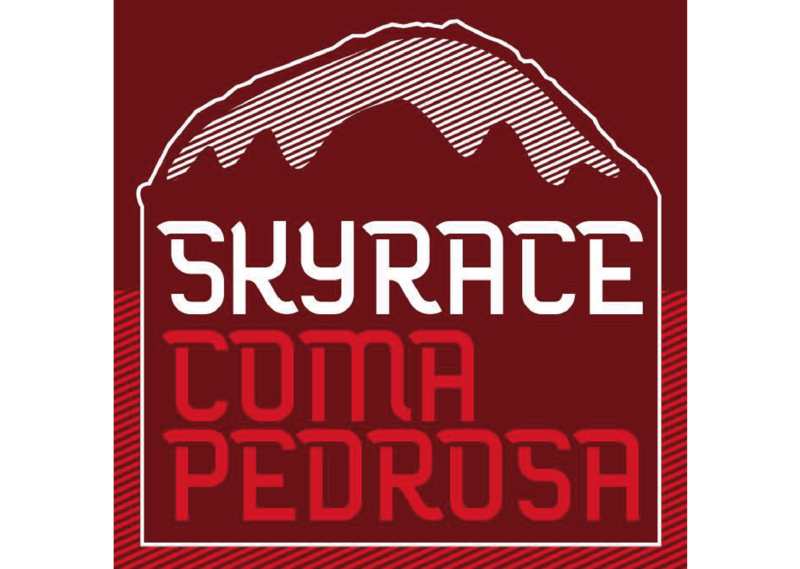 Registration is now open for the 2018 SkyRace Comapedrosa. 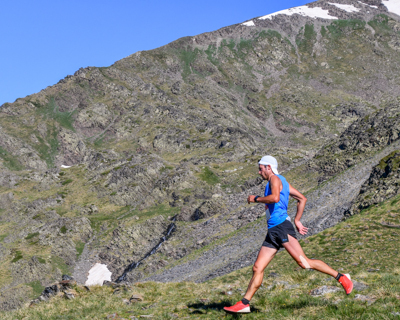 In a race that promises to be a skyrunning festival, today’s best skyrunners will congregate in Arinsal - La Massana on 29 June. 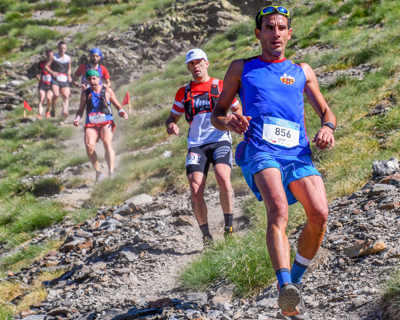 SkyRace Comapedrosa will again be included among the world’s top races in the most spectacular category for the third straight year, placing Andorra and the La Massana parish on the map of the world’s premier mountain sport destinations. 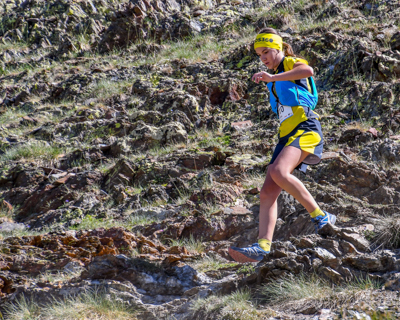 If in 2017 it was the race with the biggest turnout on the circuit, in 2018, the level will be even higher, as the world’s best are expected to participate following a change in International Skyrunning Federation regulations that has turned SkyRace Comapedrosa into a bonus race. 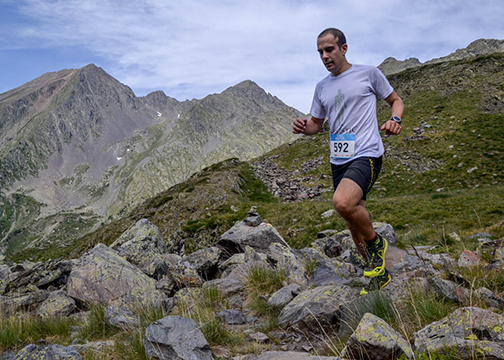 SkyRace Comapedrosa is 21-kilometre race with an elevation gain of 2,300 metres. It includes two long climbs up highly technical high mountain terrain. 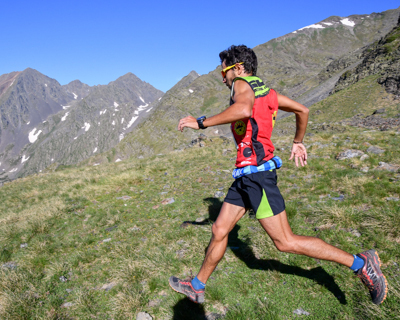 The first climb tops off at an altitude of 2,600 metres, while the second hits the ceiling of Andorra and Comapedrosa, at a height of 2,972 metres. It will be the perfect setting to experience the essence of Skyrunning thanks to its impressive slopes, diverse terrain and, first and foremost, the legendary climb to Comapedrosa. 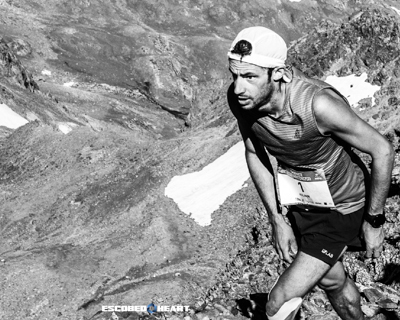 Registration is also open for SkyRace Arinsal, SkyRace Comapedrosa’s little sister, a 15km race with an elevation gain of 1,400 metres, which will take anyone looking for an initial experience in the world of skyrunning up to high mountain areas. 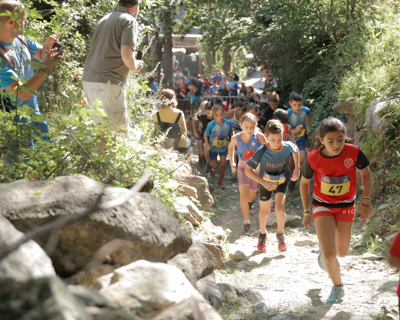 Arinsal - La Massana continues to show its support for high-level racing in which amateur mountaineers may also take part. 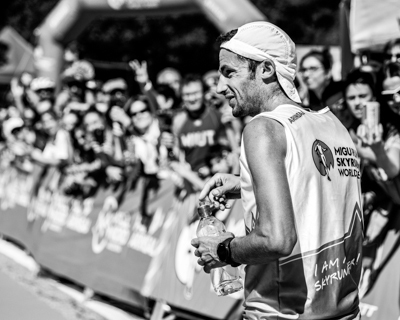 The cost of registration is €38 for SkyRace Comapedrosa and €32 for SkyRace Arinsal. Registration fees include a race bib, commemorative t-shirt, medical services, refreshments during and after the race and cloakroom service. Those interested may register on the official TicketOci website.